Naylor Industries have more than 125 years of manufacturing and supply experience to the Construction, Building and Civil Industries. 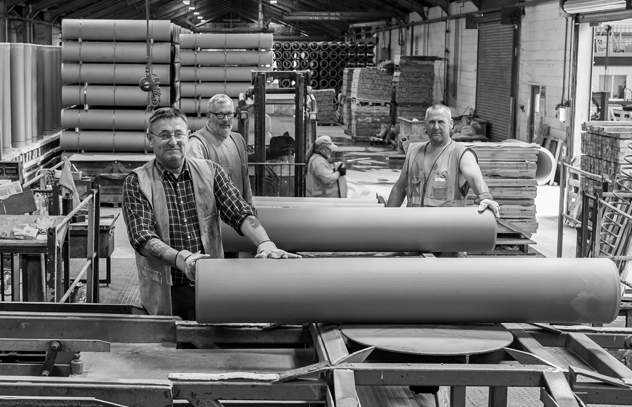 We specialise in the manufacturing of clay pipes, plastic drainage & ducting, concrete and environmental products with an unparalleled reputation in the market for quality and service. 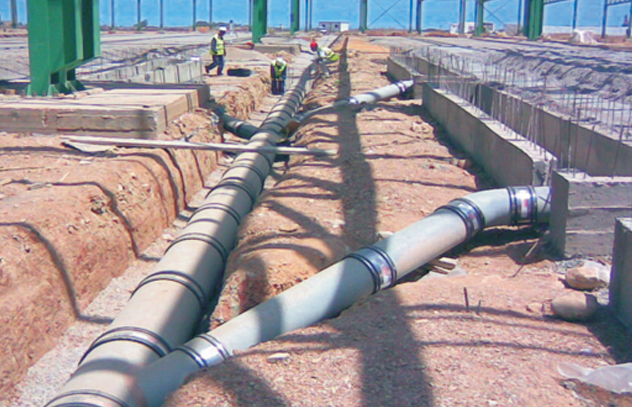 We manufacture a wide range of construction products including specialised clay pipes, plastic drainage systems & plastic ducting, concrete and environmental products. Interested in joining Team Naylor? At the heart of our business are our people. 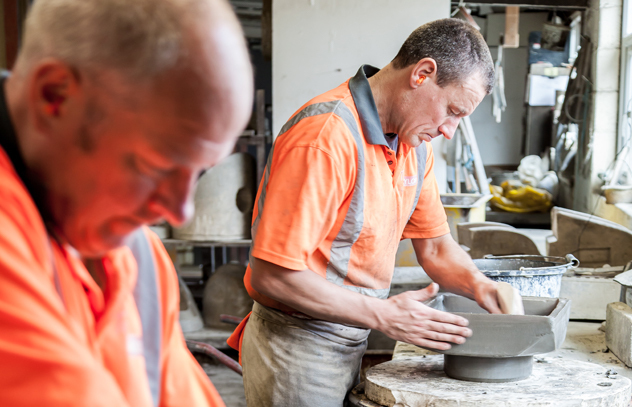 We reward our employees with excellent career progression opportunities, flexibility and continual training options. Naylor Thermachem chosen as the drainage material for Fruit of the Loom Plant, Morocco due to its excellent thermal shock and aggressive chemical resistance properties.